I feel so blessed to live in the United States of America! With the blessing of living in this great country comes the responsibility of knowing as much as I can about our country’s founding and guiding principles. 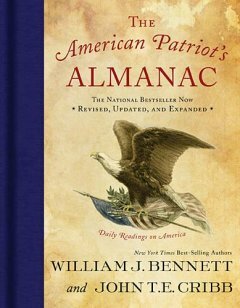 A wonderful help on this journey of discovery is The American Patriot’s Almanac: Daily readings on America by William Bennett and John Cribb. I am now on my second time through this book, and I’m still discovering how much there is to love about the USA. Each day Bennett and Cribb present a snapshot of a notable event in our nation’s history, that makes me so proud of our heritage all over again. There are cool stories about both the well-known and little-known folks who sacrificed and invested to make this country what it is. At only a page a day, there’s no excuse for American patriots not to read this book through over the course of a year, and re-discover what a privilege it is to live in the land of the free and the home of the brave. We all owe it to our future generations to keep these memories alive, so that no one forgets our amazing heritage. William Bennett and Robert White have given us an important book, especially during this time when so many are rushing to legalize marijuana in our country. You can read my full book review by clicking here, and below are some of the quotes and statistics I found quite interesting. I have been concerned for some time about the pro-legalization (or de-criminalization) movement throughout our country. There seems to be haste to un-do the laws that have served our nation well for many, many years. 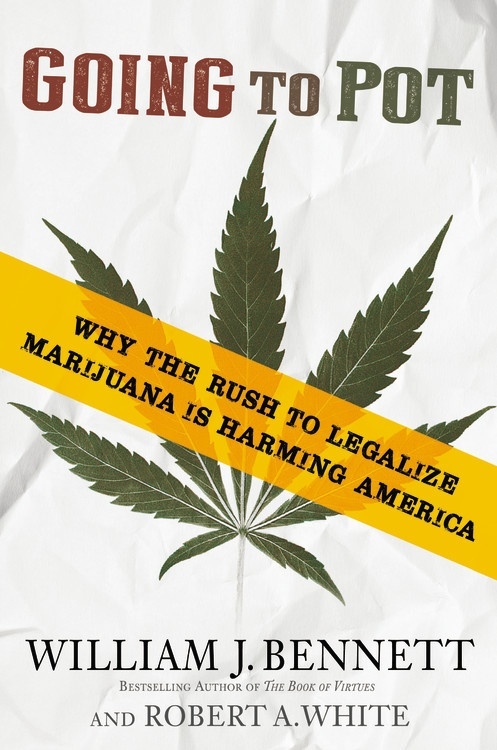 One especially troubling aspect is expertly addressed in Going To Pot: Why the rush to legalize marijuana is harming America by William Bennett and Robert White. One by one, Bennett and White dismantle each of the pro-legalization arguments that are being promoted. And these gentleman are truly in a position to speak authoritatively: William Bennett has served as the Drug Czar and as the Secretary of Education (both Cabinet-level positions), and Robert White served as an Assistant US Attorney. In short, these guys know what they’re talking about! Bennett and White systematically lay out each argument, and then share the facts which completely destroy the arguments. They talk about drug policies that haven’t worked internationally, and they also show the failure of the legalization of marijuana within our own borders. In addition, they also lay out a very thoughtful plan for our country going forward. This topic is going to continue to come up for a vote on the State-level, so concerned citizens should read Going To Pot to arm themselves with the facts that will contradict the hype and rhetoric of the pro-marijuana crowd. I am a Center Street book reviewer. 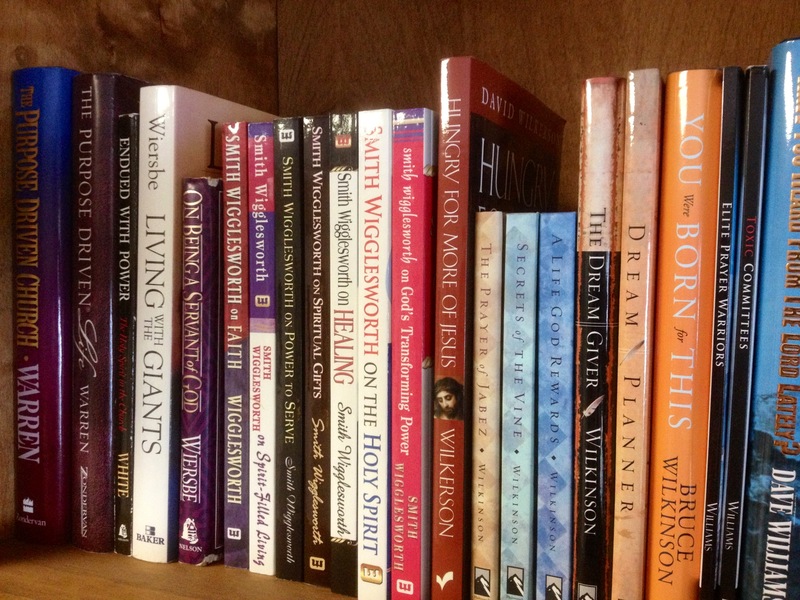 Here is a list of the books I read in 2012. 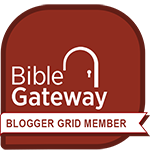 Click on any title to read the review I posted.